Luxury and convenience for the whole family. 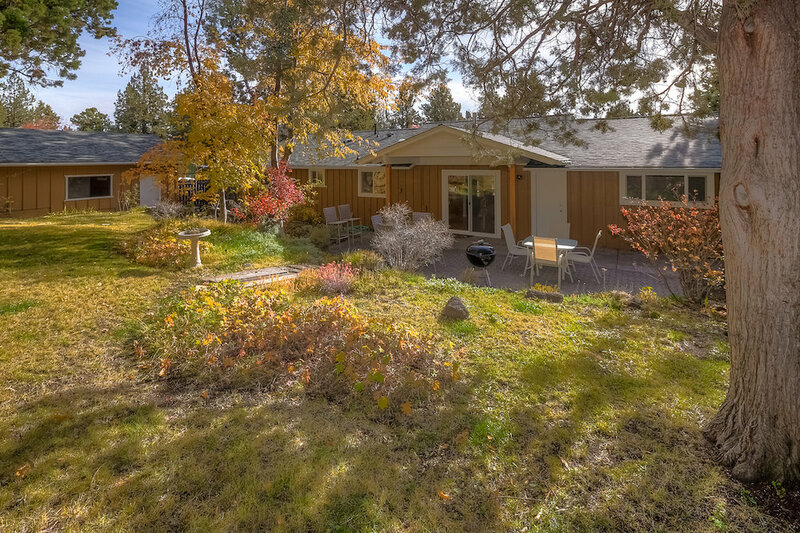 This spacious ranch style home snuggled in the West Hills neighborhood of Bend, could be your next vacation destination, your peace relaxation and wellness retreat, or your weekend adventure! 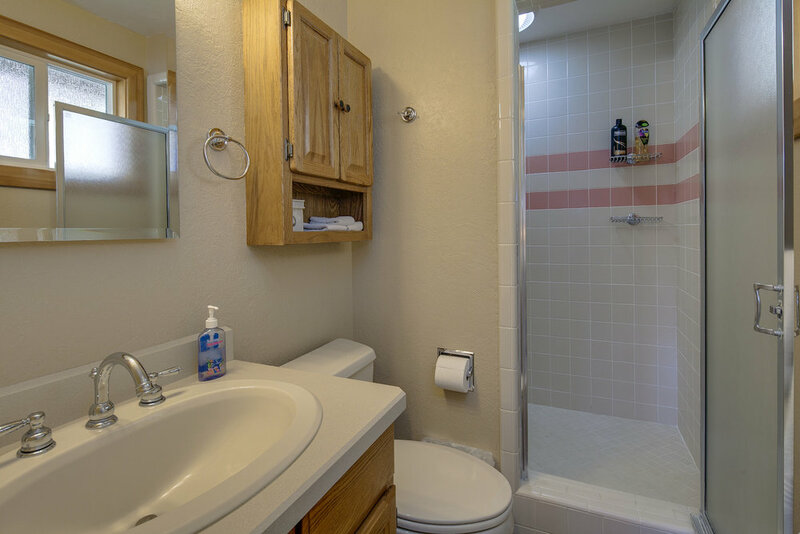 The home has been completely renovated and newly decorated for your convenience and comfort. The house has 3 bedrooms and two and a half baths. It can sleep 6 comfortably in beds (2 twin futons are also available.) Walk to our brand new neighborhood playground that was just built within our huge park up the street. Conveniently located walking distance to the local market and restaurants on Newport and Galveston Avenues, Downtown is less than 2 miles away. The road to Mt. Bachelor and Phil's Trail-head are both only minutes away. 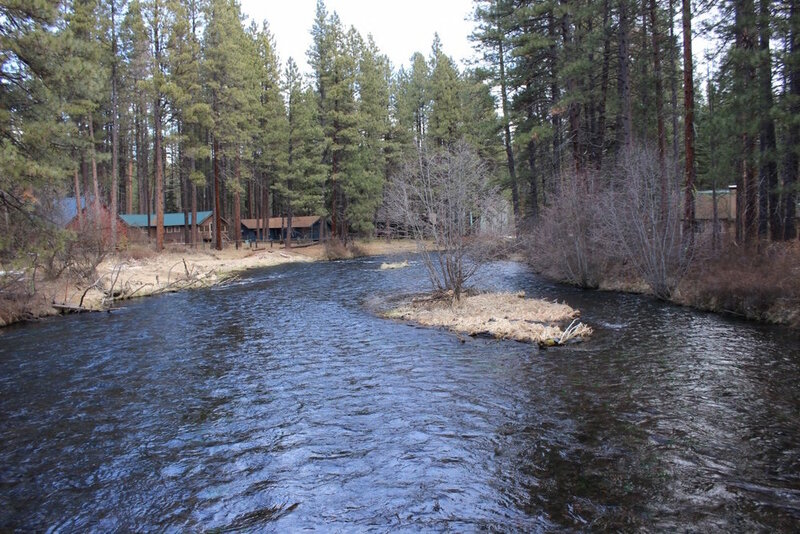 Deschutes River is only a mile away. 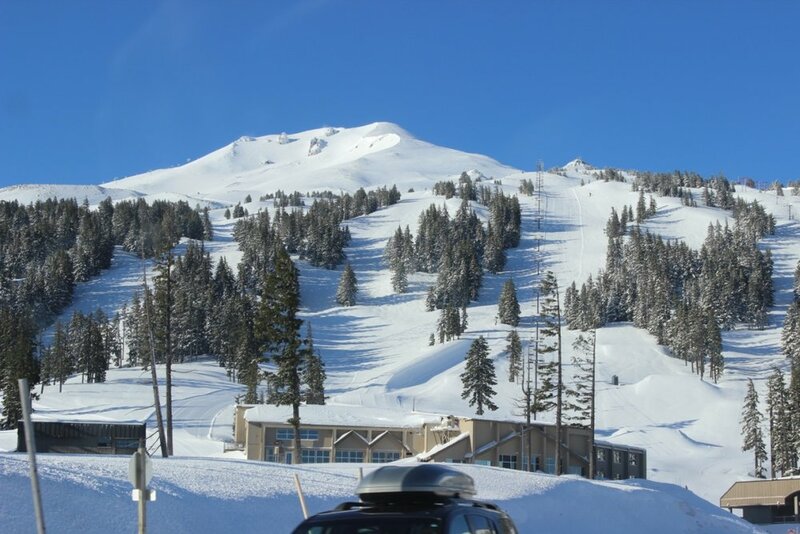 Summer or Winter, Spring or Fall, you are close to all that Bend has to offer. Bedrooms have ultra queen beds with luxurious linens, European down comforters and colorful cotton covers, and new furnishings. The kitchen is fully equipped for your cooking and eating pleasure and has a new gas stove, refrigerator with ice maker, dishwasher. 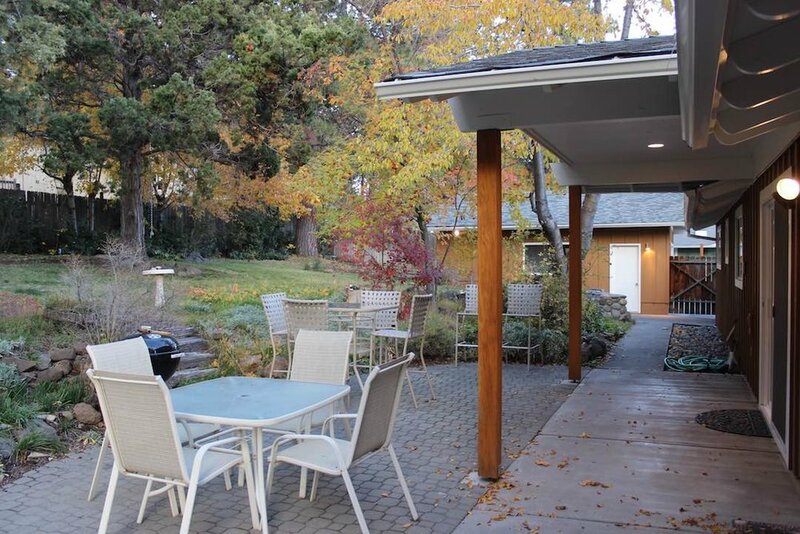 The open area has a large dining table to eat inside, patio tables outside next to the large yard. 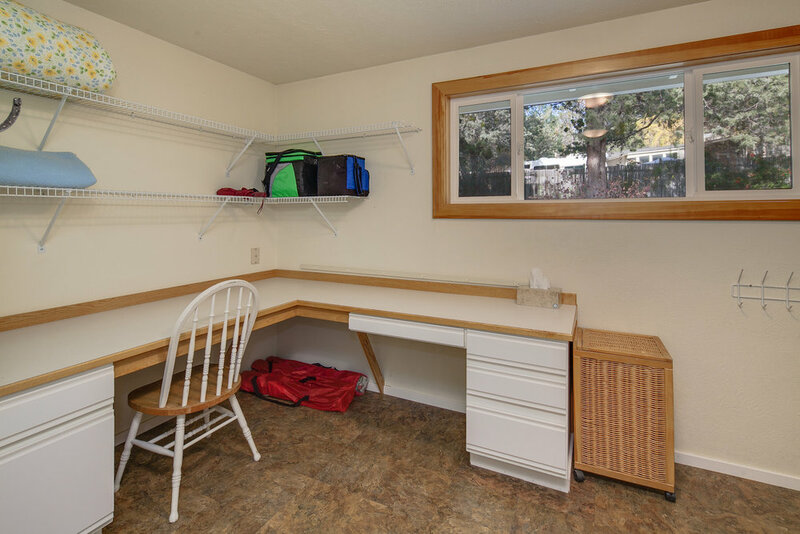 There is a large sunny laundry room with washer and dryer and work area. There is a bonus entertainment room as well with mounted TV, game and book library, pool table, poker table. Plenty of storage in the detached 2 car garage. Gas grill and charcoal BBQ for outdoor cooking. All our vacation homes are business ready, 24-hour check-in, wifi, space to work, last minute reservations. 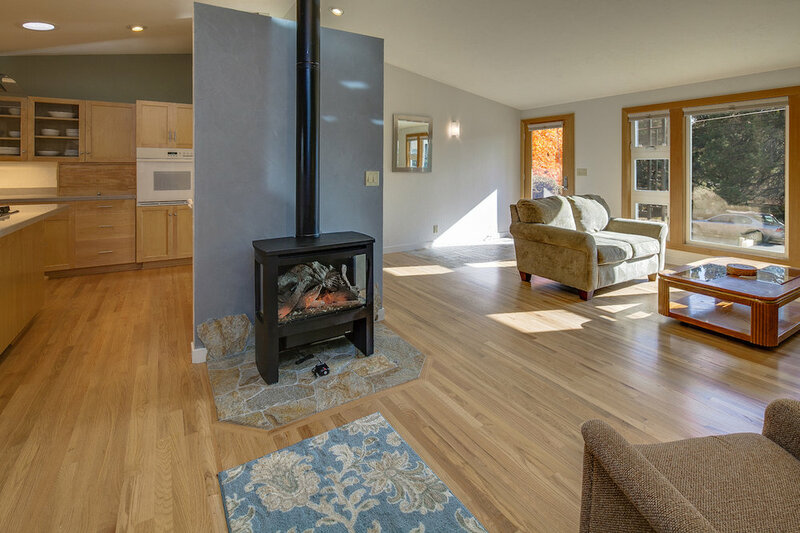 As pet owners ourselves, Rocking CR Vacation Rental Homes are pet friendly. Please call regarding pet fees. Also, all Rocking CR Vacation Rental Homes are non-smoking properties. Perfect for family of five. Spend quality vacation time with family. 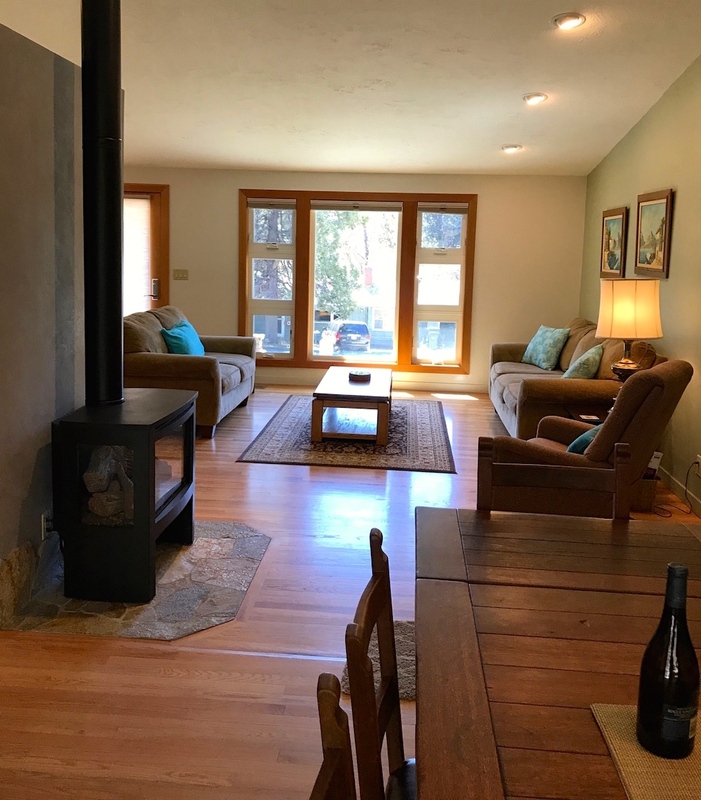 Your Bend vacation home is waiting for you and your family. With something to please every member of your family. They will be happy and you'll be happy. Reserve now!